What is Islamic Finance and how is it different? How does Islamic Finance work? How different is it really? In this guide we hope to answer these questions and more. Perhaps Islamic Finance isn’t the best way of describing this concept; ethical finance may be a more universal way to put it. We actually prefer the term ethical finance, as it is a much simpler term to understand than Islamic Finance, which of course could mean a whole variety of different things to different people. However for the purposes of explaining what Islamic Finance is and how it works, we will continue to refer to it as Islamic Finance throughout the rest of this guide. Essentially, a business can be described as an Islamic Finance company so long as it complies with a set of moral laws laid out in the Qur’an and writings about the Prophet. Islamic Finance is similar to conventional finance as it features banks, capital markets, insurance and investment firms. considering they cannot charge interest? Islamic Finance is built around risk sharing between the financial institutions and the individuals that use them. Incentives for both parties to ensure the agreement is honoured are secured through longer term relationships, in an attempt to avoid cut and run financial deals. You don’t have to be a Muslim to use Islamic Finance services or businesses. For example, the Islamic Bank of Britain (now Al Rayan Bank) saw a huge increase in applications for saving accounts for non-Muslims in 2012 (1) following another scandal with one of the big financial institutions; Barclays bank. The projected value of the global Islamic finance services industry by the end of 2020 is $4 trillion compared to $1.4 trillion at the end of 2011 (2). 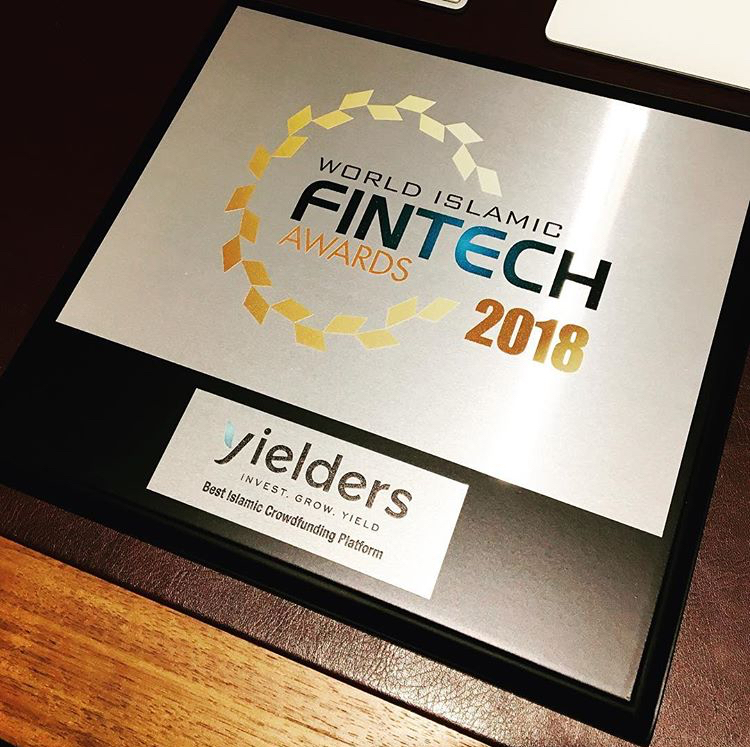 It is clear that more investors and financial services customers are switching to the alternative Islamic Finance industry. How different is it really? On the face of it you probably wouldn’t notice huge differences in dealing with an Islamic Finance institution and a non-Islamic Finance institution. A lot of the processes will be the same – the financial institutions still have to make money and will ask for a fee or a profit share in most cases. However, the real difference is behind the scenes in how these financial institutions are run on a macro level. For example, many business and finance academics have stated that the great financial crisis of 2008 – mainly caused due to immoral lending to those who couldn’t afford it so the financial institutions could continue making money - wouldn’t have happened if those businesses followed the same rules as Islamic Finance institutions choose to (3). 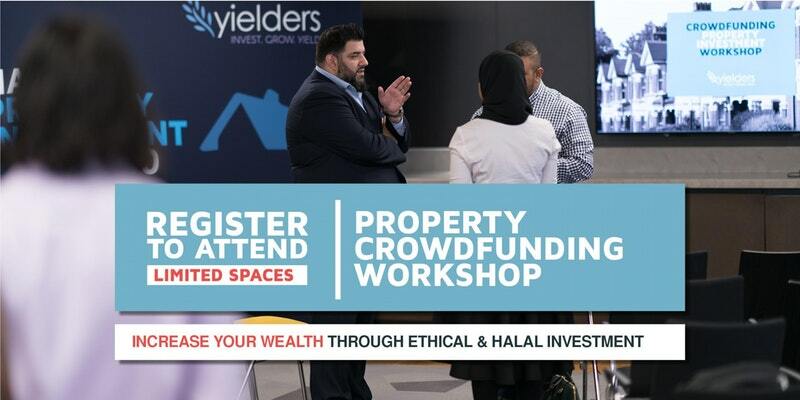 Here at Yielders we believe that we offer something ahead of other property crowdfunding investment platforms, which is peace of mind. The business presenting investment opportunities is controlled first and foremost, ethically. Being transparent and limiting risk exposure to retail investors is an important principle we follow. - All crowdfunding opportunities to retail customers are pre-funded by our network of anchor investors and Top Yielders, so we do not rely on funds from the retail crowd to secure the investment opportunities. - We have long term lease agreements with tier 1 tenants, allowing us to minimise the prospects of voids. - We only quote the projected net returns after we strip out all costs associated with the investments. We take our responsibilities to the crowd seriously; therefore we are regulated as an appointed representative to meet the high standards of the Financial Conduct Authority (FCA).